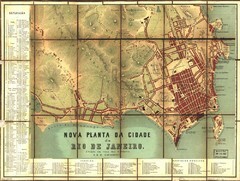 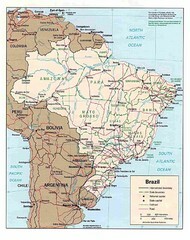 Shows 2000 view of Rio de Janeiro, Brazil superimposed over 1838 Dufour map. 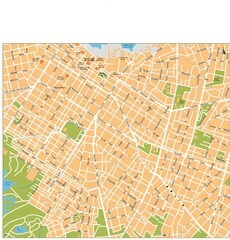 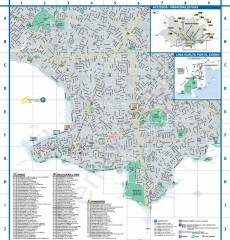 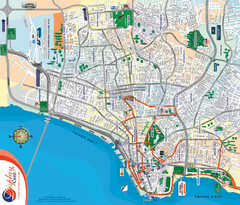 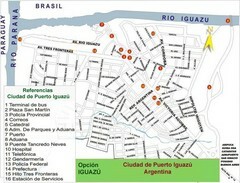 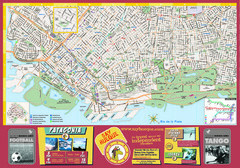 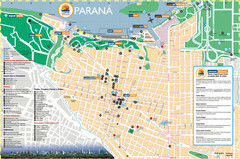 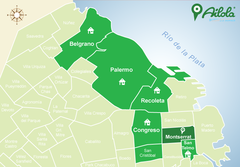 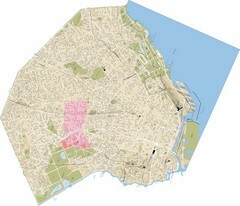 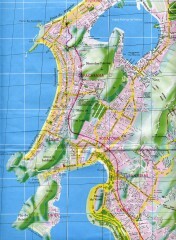 Street map of Montevideo, Uruguay. 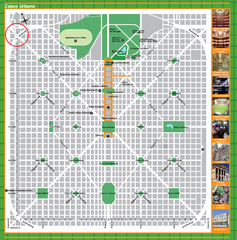 Shows museums, theaters, and monuments. 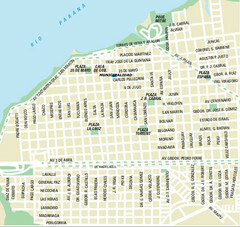 City districts of Buenos Aires. 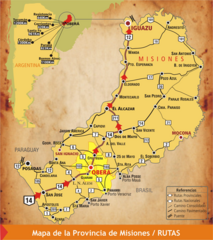 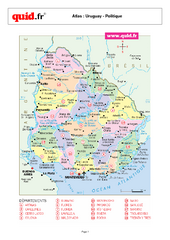 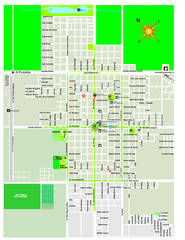 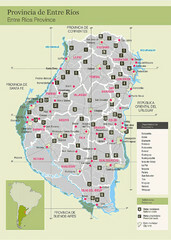 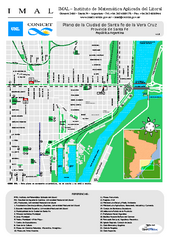 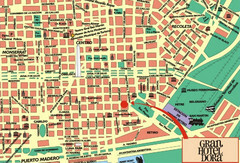 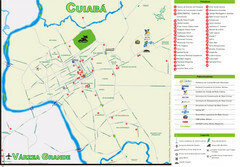 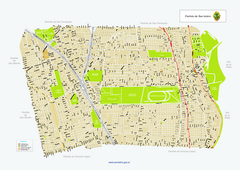 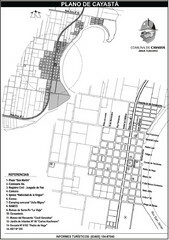 Detailed map of central Buenos Aires, Argentina. 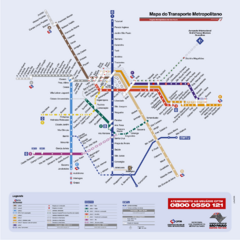 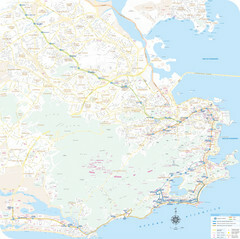 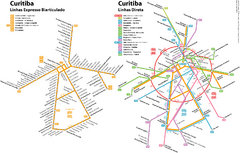 Inset shows metro lines. 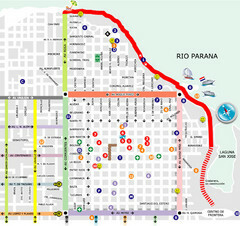 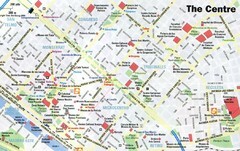 Street map of Buenos Aires, Argentina. 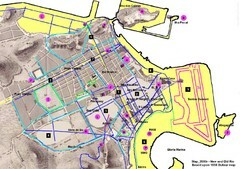 Shows major buildings and parks.